Commercial and residential property investment — we act for clients in the UK as well as for many overseas property investors, including those based in India, East Africa, Singapore, Hong Kong and the US. 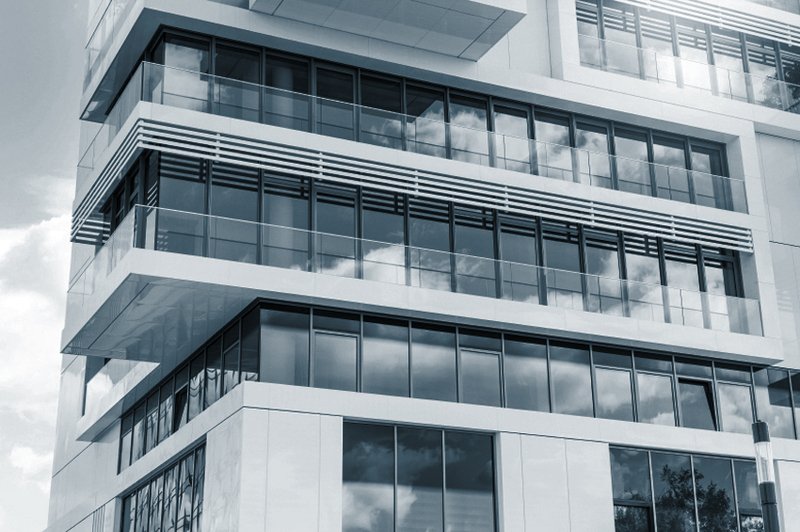 Property development — in addition to one-to-one legal advice, we take responsibility for all aspects of your investment, including the coordination of improvement works through our links with building refurbishment companies. Where your investment involves change of use from offices to flats or student accommodation, we will ensure that all planning matters are dealt with. 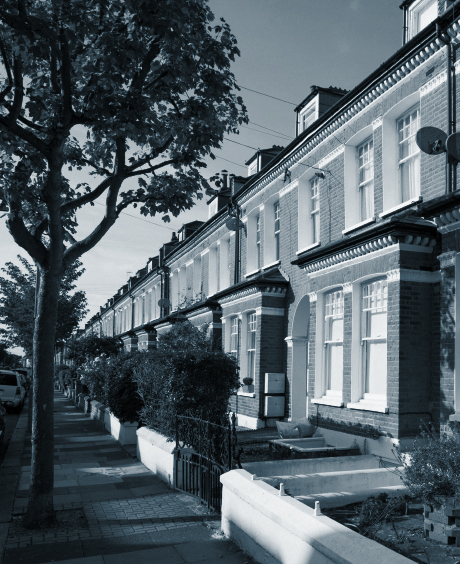 Our specialists can also help to secure the value of your assets through leasehold enfranchisement procedures. Family law — where significant matrimonial assets are at stake during divorce or separation, we work closely with valuers, accountants, actuaries and specialist tax advisors to ensure that correct financial settlements are reached and appropriate court orders obtained. Private client work — including advice on how to dispose of assets in a tax-efficient manner and creating the appropriate legal structures for wealth protection. Dispute resolution — we represent individuals and companies involved in legal disagreements, seeking agreed solutions where possible and aggressively initiating or defending claims where necessary. To discuss how our wealth protection and investment property lawyers can protect you and your assets, contact Rohit Sthalekar or Lynn Robinson or contact us online or by phone on 020 8954 7474. We are based in Stanmore, Harrow, North London, and act for clients locally, across London and further afield. Our offices in Stanmore have ample car parking and are close to good transport links, including London Tube services. To arrange an appointment with one of our solicitors, contact us online or by phone on 020 8954 7474. LMK Law Solicitors is authorised and regulated by the Solicitors Regulation Authority. SRA number: 635953. LMK Law Solicitors in Stanmore represents clients across London and throughout the United Kingdom. We provide services to overseas investors in particular those from India, including Delhi, East Africa and the United States.